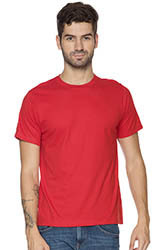 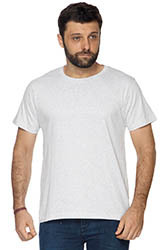 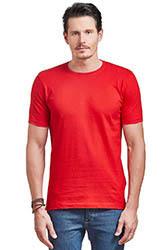 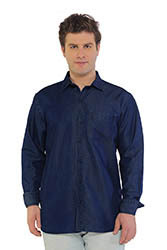 Cotton Rich a perfect combination of comfort with durability. 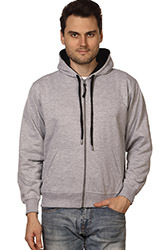 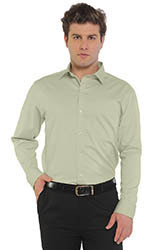 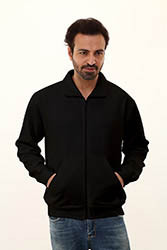 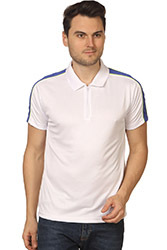 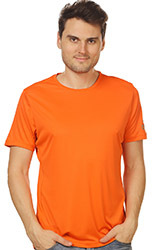 The fabric knit ensures great breathability keeping you comfortable and looking fresh through the day. 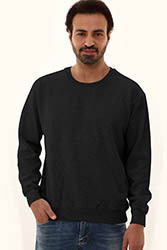 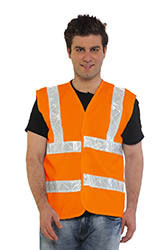 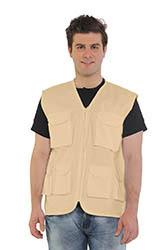 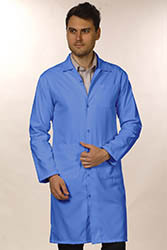 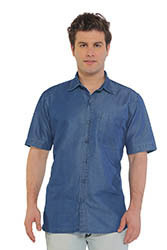 Double needle stitching on the shoulder, sleeves, cuffs and side slits on the bottom hem. 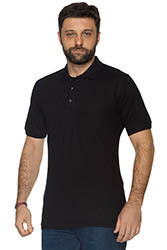 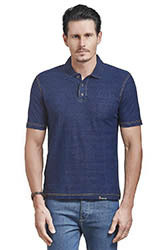 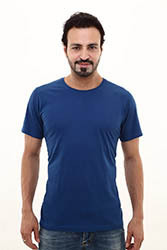 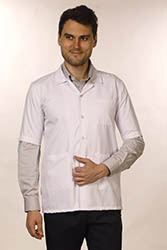 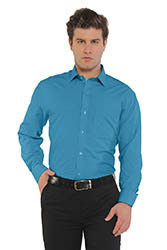 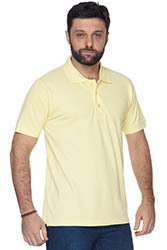 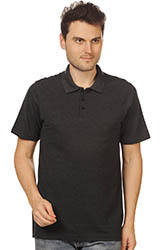 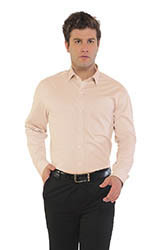 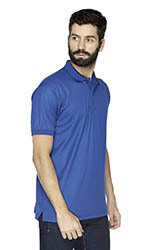 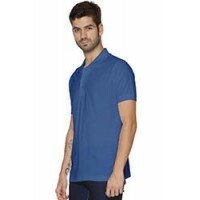 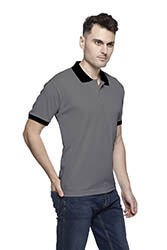 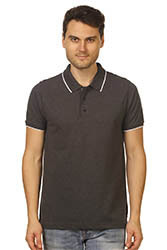 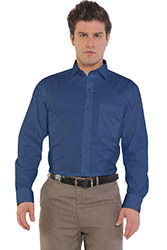 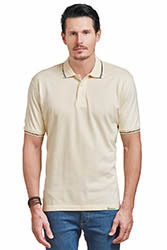 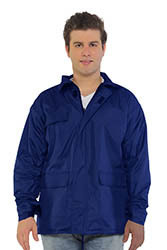 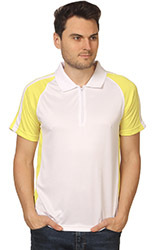 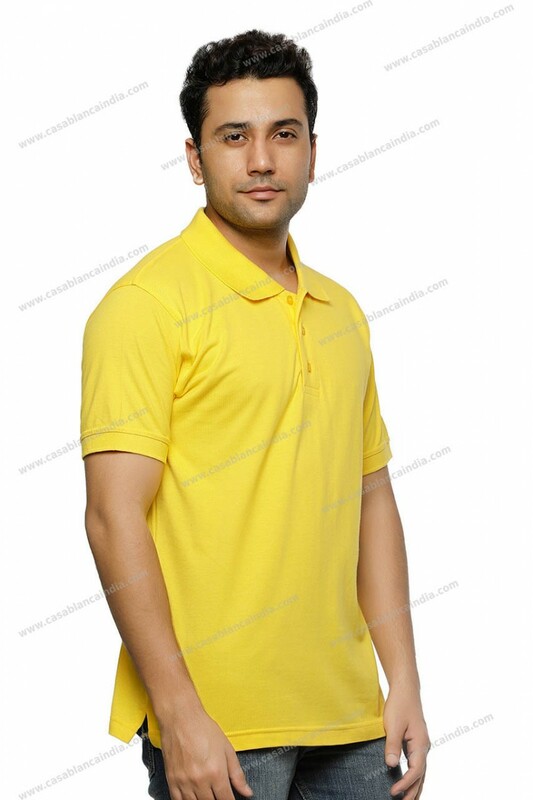 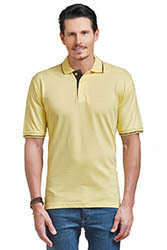 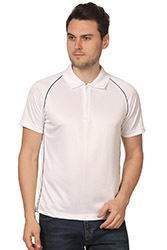 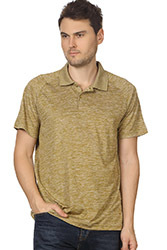 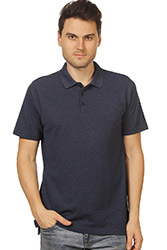 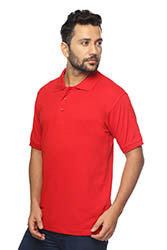 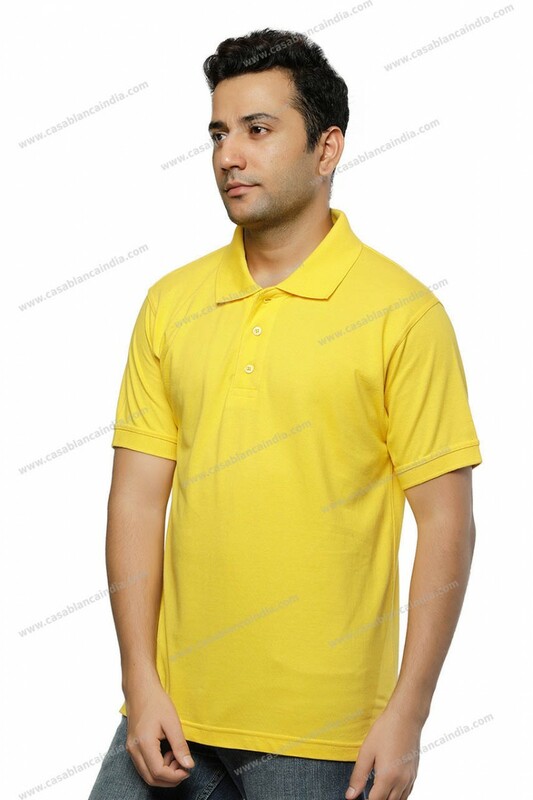 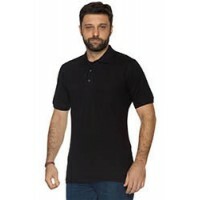 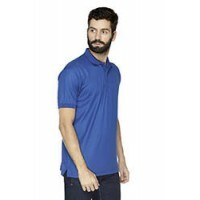 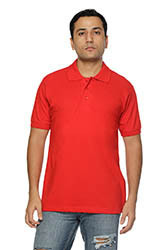 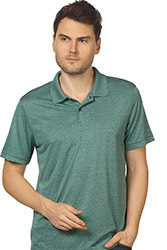 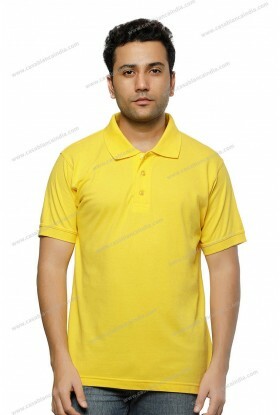 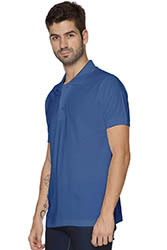 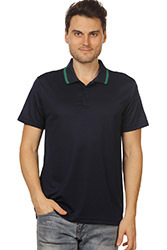 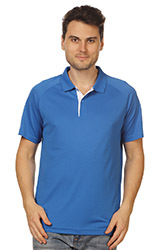 Made from a 60% cotton and 40% polyester, Casablanca manufactures and supplies cotton rich polo shirts for men and women. 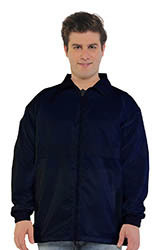 The product designed to allow the wearers skin to breath through the fabric. 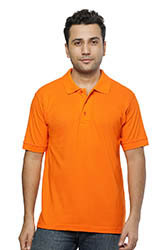 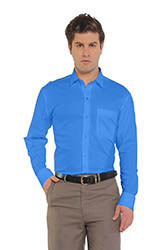 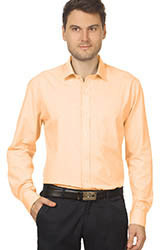 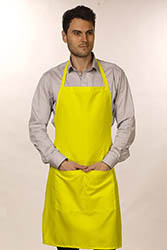 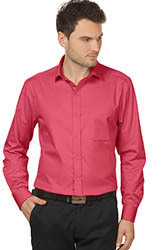 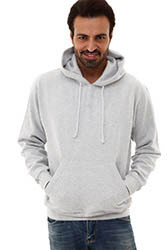 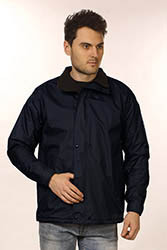 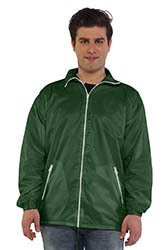 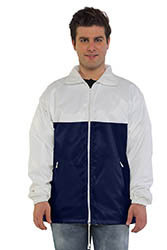 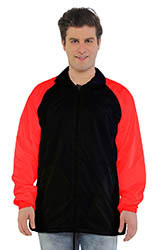 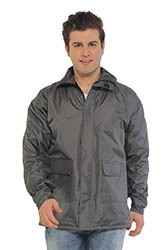 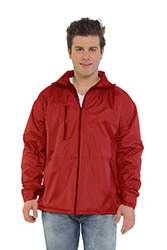 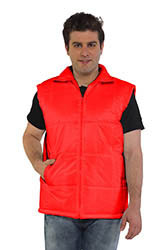 The product is available in classic colours and is readily available with us in Mumbai. 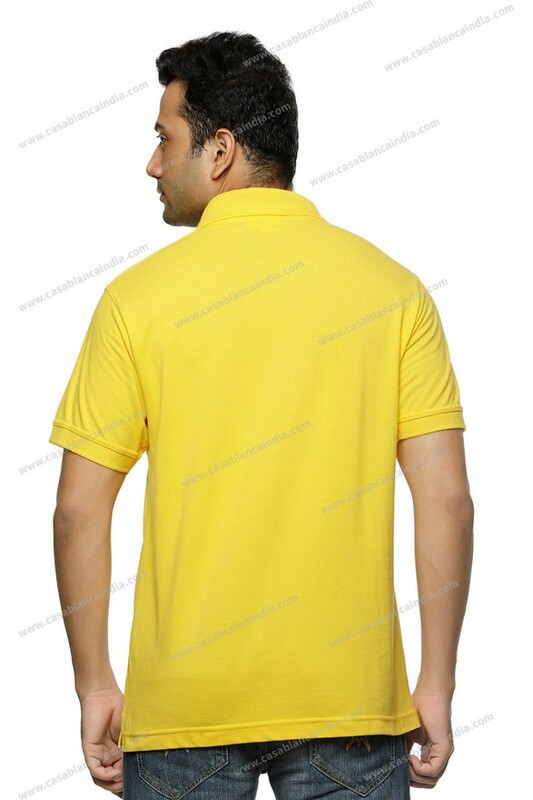 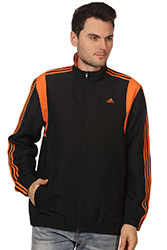 We also offer the option of branding with embroidery, printing and eco-encryption of your logo.